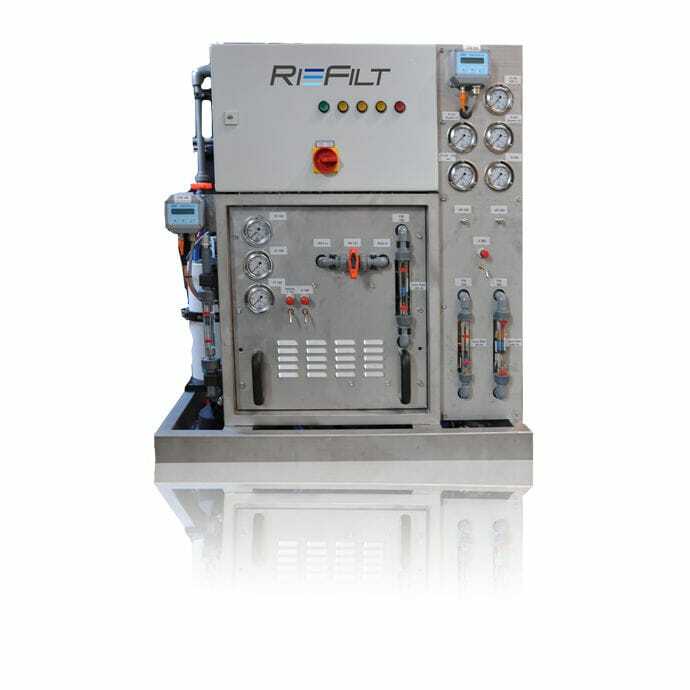 The RF-RO 200 is a system designed for medium-scope use on vessels and in the industry. The RF-RO 200 has a compact build and is highly maintenance-compatible. A comfortable semi-automatic control operates the system according to your specifications to produce drinking water on board or on land.